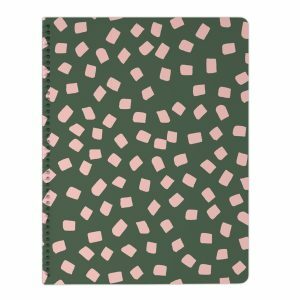 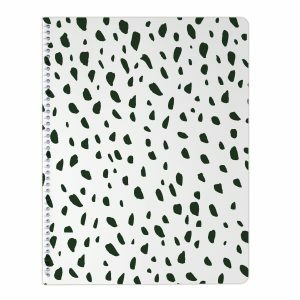 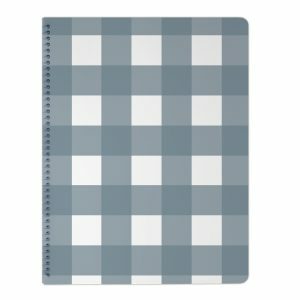 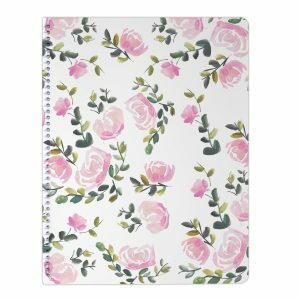 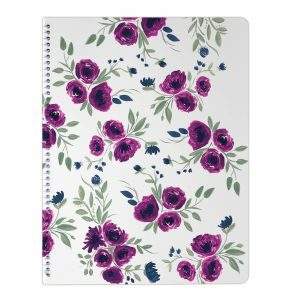 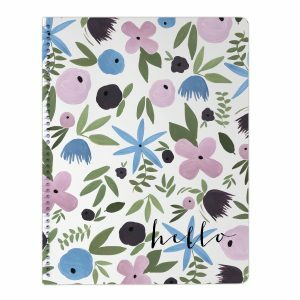 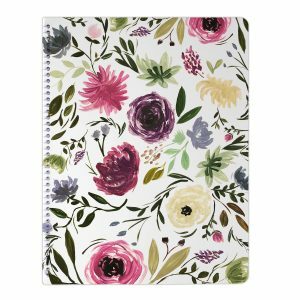 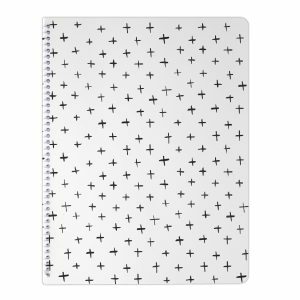 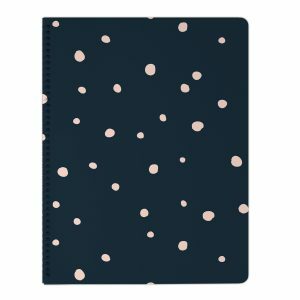 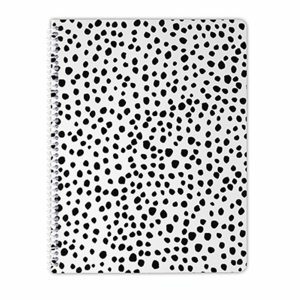 Our 8.5 x 11 inch notebooks come with 50 double-sided lined sheets in grey ink, and a thick glossy cover with our designs on it. 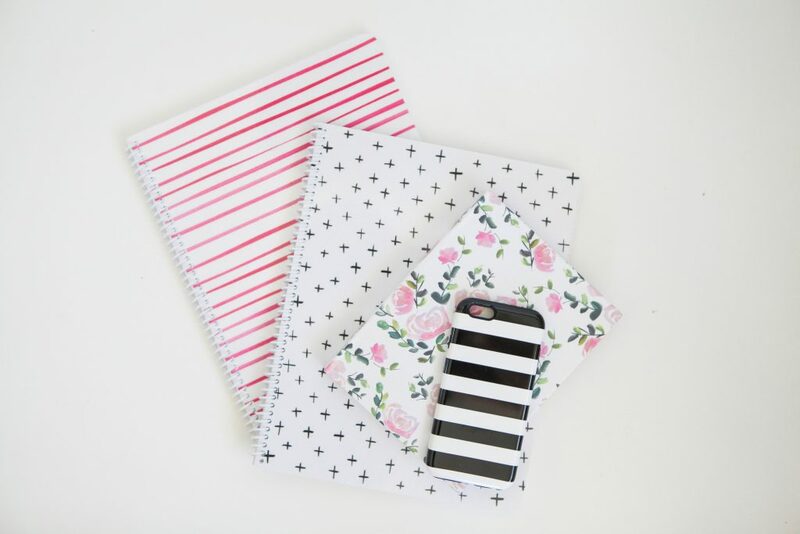 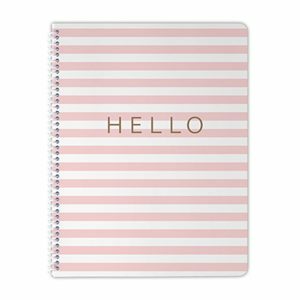 You can customize any of our notebooks with your personal name or custom text! 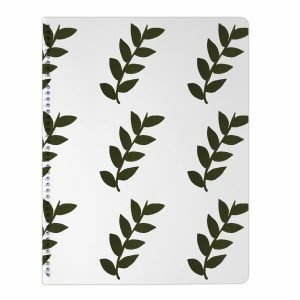 A great gift.